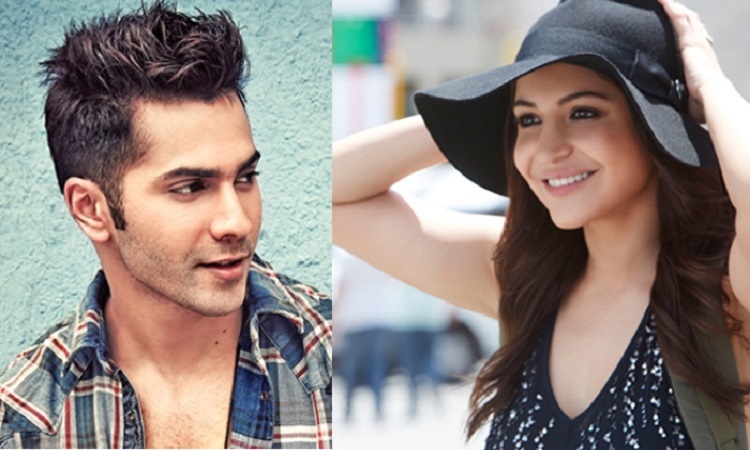 Anushka Sharma and Varun Dhawan will next be seen in YRF's film Sui Dhaaga - Made In India. The duo wrapped the shoot of the film last week and post that Varun has been keeping busy with the promotion of the film. After the constant promotion today that the film is all set to hit the screens Anushka being his co-star too to her Twitter to wish Varun for his film, "October". She wrote, "You are a wonderful actor and not that you need it, but, all the best @Varun_dvn for #October! It's going to be amazing, can't wait to watch it. All the best to the team @ShoojitSircar @BanitaSandhu @writeonj @ronnielahiri" (Sic). Talking about the film, October is an unusual love story by Shoojit Sircar that is written by Juhi Chaturvedi and produced by Ronnie Lahiri and Sheel Kumar. However, the film also marks the first collaboration between Varun and Shoojit and a debut film of actress Banita Sandhu.